Google released their book project of 15 million books designed to displace and preserve libraries for the digital age. Now that content is digital and available to six billion phones, is it time to end the paper waste? Here is a war song adapted from Bob Dylan's Blowin' in the Wind that has been made time-age appropriate for the green earth. Download coffee-table apps. Before he is less of a man? The answer is swirlin' in the news. Before it's drained by we me? Because carbon just is not free? Before we can see a new sky? Before he mums the parrots' cry? That too many forests have died? Media partners, please take heed. IDG, Wired, and the US News and World Report have ceased print services. Publishers have a social responsibility to move their readers to digital. Set a 5-year plan to go 100% digital. The clock has been ticking. Before they're forever banned ? Before it's washed to the sea ? 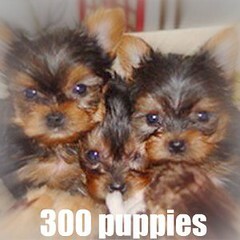 We follow the success of the incredible puppies app with apps for cats and big kittens like lions and tigers. The cats app presents 80 breeds of purebreds with over 800 of the images collected from web volunteers around the world. The big kittens app has over 30 breeds of those big cats and over 300 pictures. Each coffee-table app download saves a shrub, a can of oil, possibly a dolphin, and one mind. Enjoy! Rather than a political statement, these apps simply gather and present the current discussions around the world. This is not an attack on teachers, but rather the bureaucracy that dominates education discussions in the United States. Education budgets is a hot subject for the current US elections. The US pays more per child than most nations. Why pay more for less? Do we need to push for better productivity in education? Should the discussions focus more on the kids versus the USA processes for standards, examinations, and special interests? 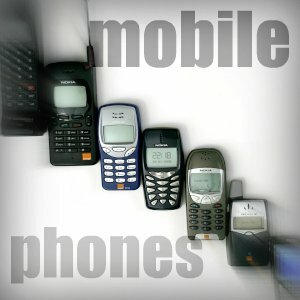 Here is another coffee-table app with 400 pages of images of mobile phones from around the globe - green, simple, convenient. It's the dynamic story of the fast rate of change for wireless communications. Check back regularly to see the changes from around the world. We've released another series of coffee-table apps. This set of apps presents a tour of dancing across Europe, the Americas, Asia, and the Commonwealth of Nations. The last app includes Australia, Africa, and Oceania nations. Touch the right image to access. 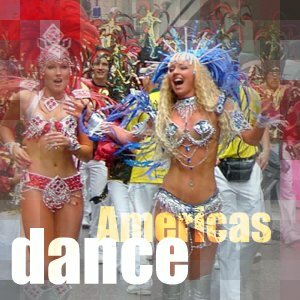 Enjoy and learn the different styles of dance across our globe. Each app download replaces a 400-page coffee-table book that saves a shrub, a can of oil, possibly a dolphin, and one mind. Recently, at a dentist office, five parents were waiting, but each was active with their touch phones. Hundreds of magazines covered the tables - un-touched. Is this another death blow to publishing? Many of our apps use the coffee-table book or magazine theme. Each app is heavy with photographs - and equivalent to a publication with 500 to 5,000 pages. Since the app is 100% digital, it's much lighter than a book, delivers more value, and saves trees and our environment. The coffee-table apps are designed for light education and light entertainment -- to fill in the precious free moments while watching TV, waiting for a doctor, or riding in the car. Simple games allow interaction with terms that lead to memorization and learning. The apps reveal the richness of images and information when sourced from millions of volunteers who maintain the vast data bank that is the global web. Google ranks the best, which we present to our users. Thus, each app is like a social network using where millions participate to keep the web relevant and current. Of course, we also supply apps that tackle serious subjects - like vocabulary learning, biology, chemistry, and the arts. Bookmark your favorites! Updated our travel apps with more information per page, more relevant images, and more apps.